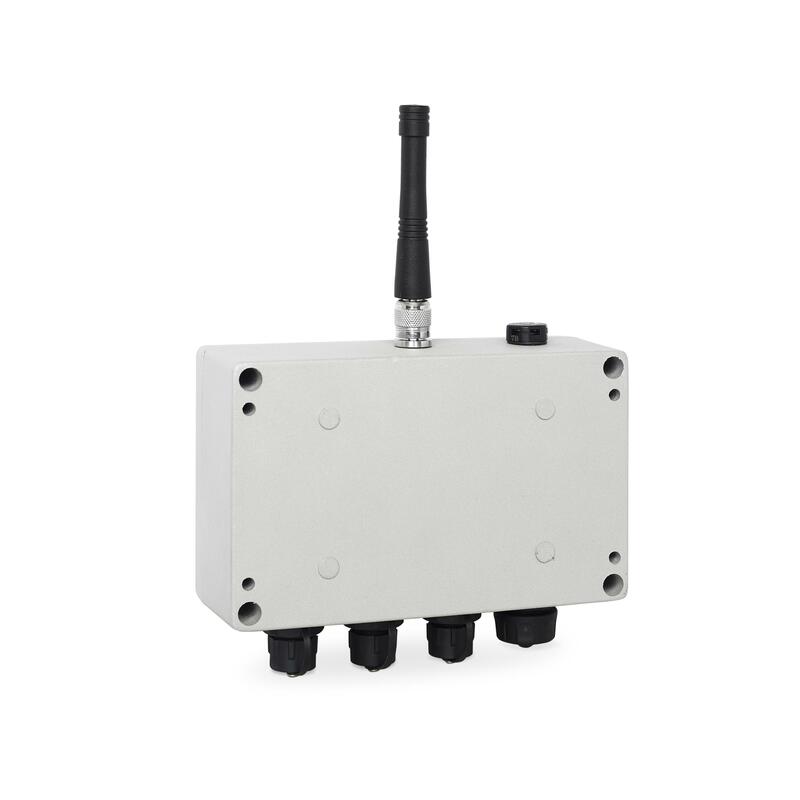 Any application that requires deployment of SDI-12 sensors in areas where cellular network coverage is scarce or nonexistent and where low power consumption and range matter. 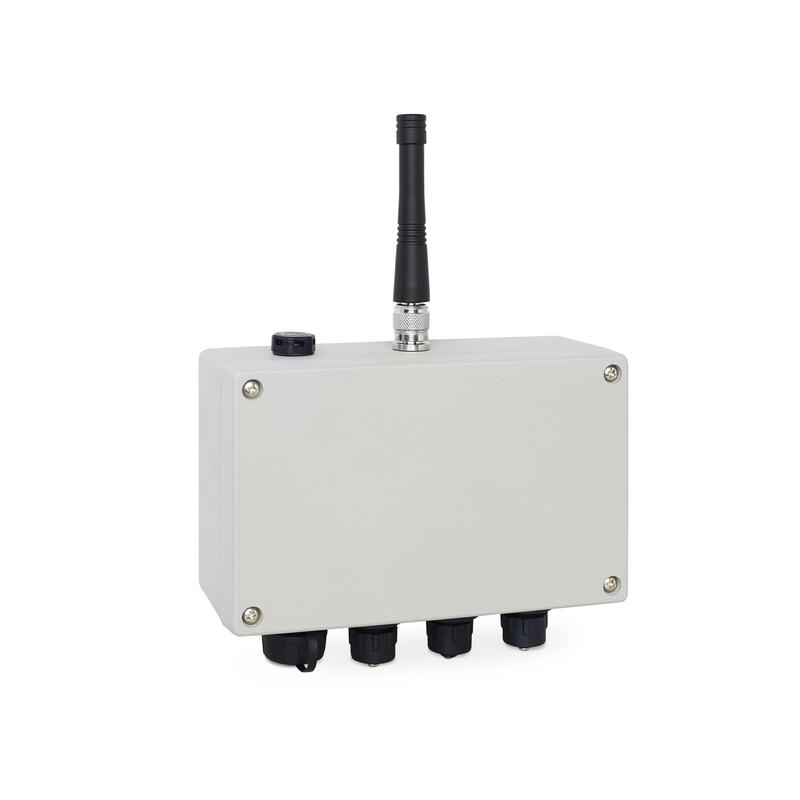 TBS12B is a battery powered outdoor RTU fully LoRaWAN 1.02 compliant. One SDI-12 sensor can be directly connected to TBS12B or multiple SDI-12 sensors through a junction box. Measurements are performed on the desired time interval and sent back to the gateway over LoRa. TBS12B is fully configurable through a PC application and provides great flexibility in terms of frequency plans and operating modes, while delivering optimal performances and achieving low power consumption. 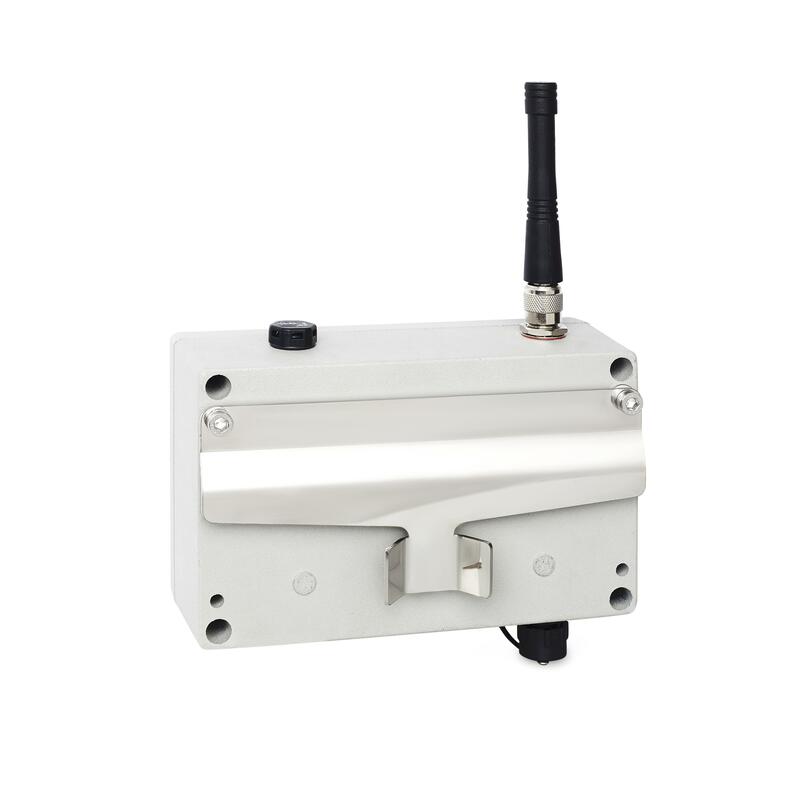 More suitable for situations where a long term monitoring of multiple sensors is needed and where it is not easy nor convenient to replace the battery. 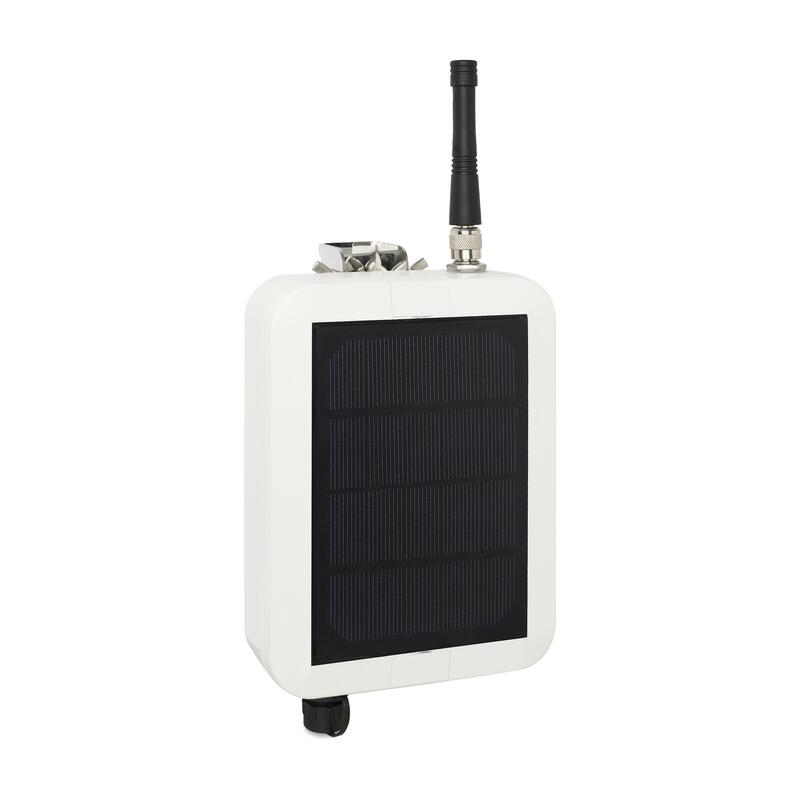 TBS12S is an outdoor battery powered RTU with an integrated solar panel and it is fully LoRaWAN 1.02 compliant. One SDI-12 sensor can be directly connected to TBS12S or multiple SDI-12 sensors through a junction box. Measurements are performed on the desired time interval and sent back to the gateway over LoRa. TBS12S is fully configurable through a PC application and provides great flexibility in terms of frequency plans and operating modes, while delivering optimal performances and achieving low power consumption. Suitable for more power demanding sensors deployment and applications that also involve analog or pulse sensors. Well fitted for more complex applications that require flexibility in sensors management and easier integration into IoT platforms. TBSL1/RFB-LoRa is a versatile outdoor battery powered RTU with an external solar panel to ensure a suitable autonomy for more power demanding applications. This RTU provides connectivity for SDI-12, analog and pulse sensors and flexibility in terms of configuration as each sensor can operate on its own time basis. 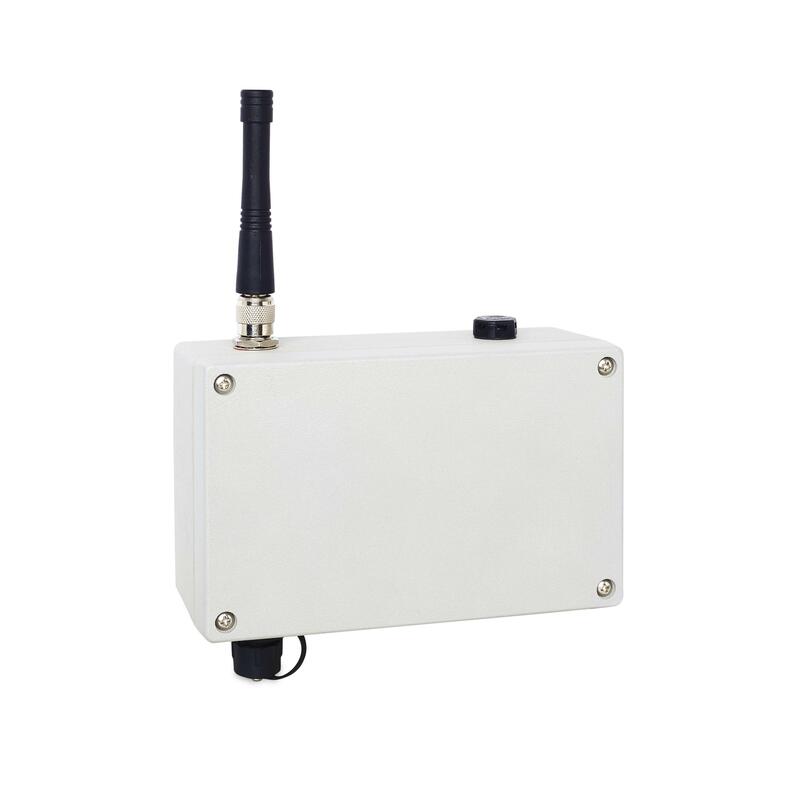 It is fully LoRaWAN 1.02 compliant and therefore supports all corresponding features and frequency plans. TBSL1/RFB-LoRa is configurable through a PC application and the flexible sensors mapping eases the integration into IoT platforms. Any application that requires deployment of SDI-12 sensors in areas covered by 3G or LTE cellular and where range matters. TBSL1/RFB-4G is a versatile outdoor battery powered RTU with an external solar panel to ensure a suitable autonomy for more power demanding applications. The platform embeds a dual mode 4G/3G modem and communicates with remote application servers over MQTT making a perfect match with IoT platforms. 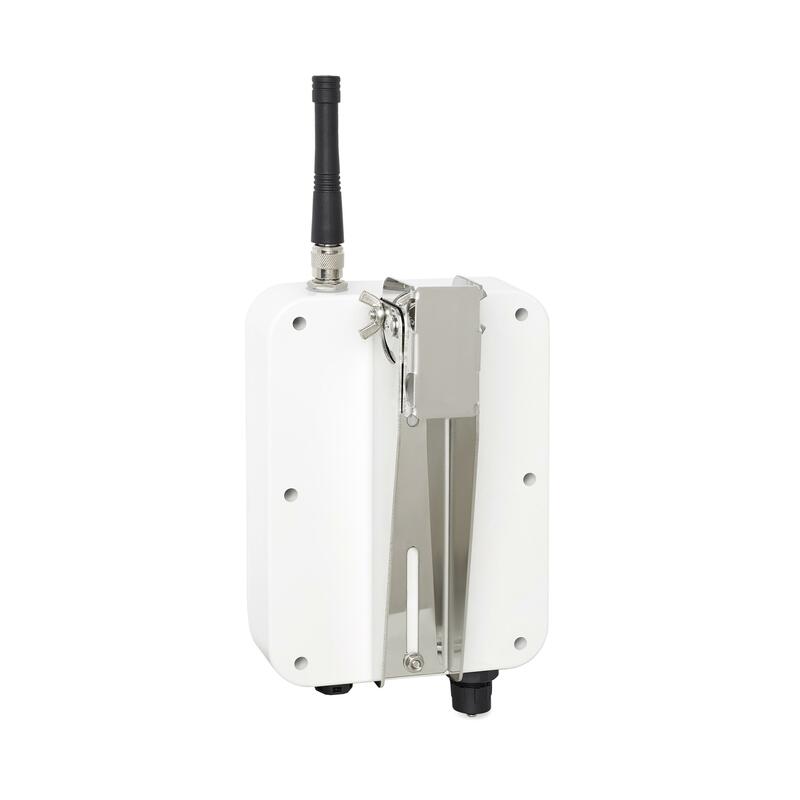 TBSL1/RFB-4G is configurable through a PC application and also offers advanced features like OTA FW update and remote downlink control of the platform. Web based platform that collects measurements from TEKBOX RTU products (TBS12B, TBS12S, TBSL1/RFB-LoRa and TBSL1/RFB-4G) and provide various export features. Remove the burden of implementing data acquisition modules and parsers. Multi-levels system (admin/distributor/places/users) perfect for small or large IoT projects management. Optional and complimentary service to ease the use of TEKBOX RTUs. TEKBOX IoT broker is hosted on an EC2 instance of Amazon Web Services, which ensure stability and scalability of the system. The broker stores RTUs measurements into an internal data base and allows the user to easily monitor its RTUs and sensors deployment along with visualizing the measurements over time. (**) Modem provisioning mandatory for applications requiring TLS1.2 certificates – Contact Tekbox Technical Support. (***) Variants available for US and EU markets.